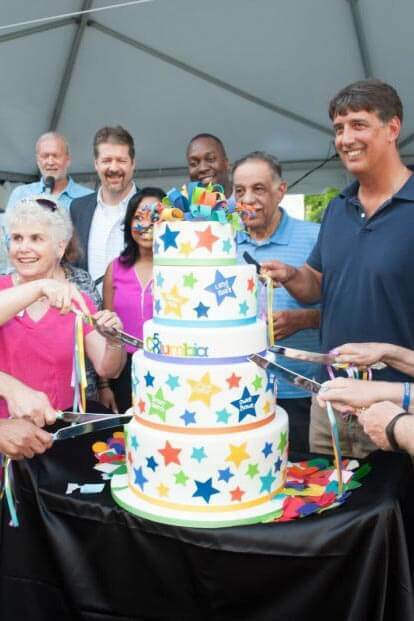 A giant birthday cake was staged near the fountain at the Downtown Columbia Lakefront. 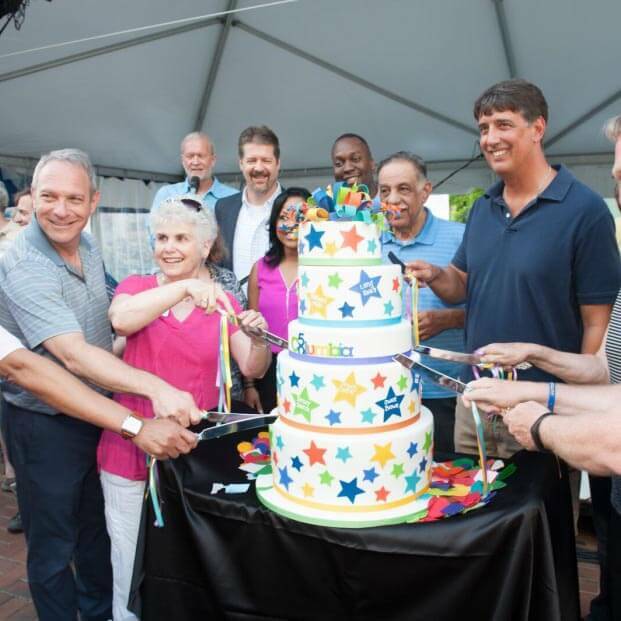 Guy Guzzone, Maryland State Senator; Allan Kittleman, Howard County Executive; Mary Kay Sigaty, Chair, Howard County Council; Calvin Ball, Vice-Chair, Howard County Council; Jon Weinstein, Howard County Council, District 1; Greg Fox, Howard County Council, District 5; Milton W. Matthews, Columbia Association President/CEO and many others gathered to cut the 5-tier cake. 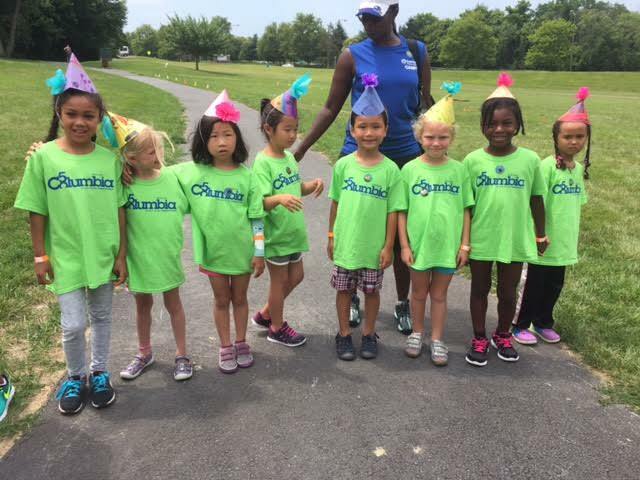 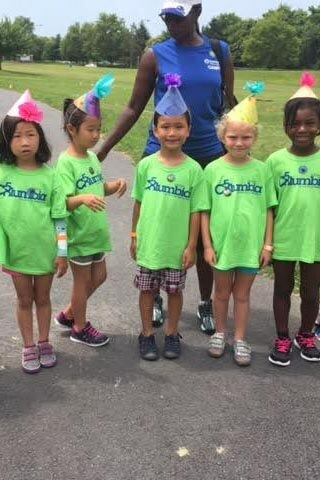 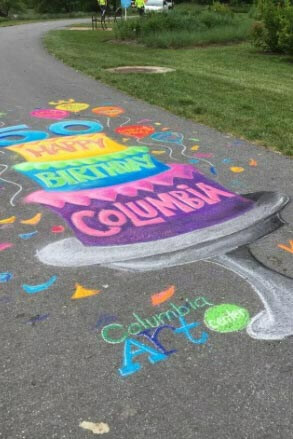 Columbia Association’s Art Center judged a sidewalk art contest. 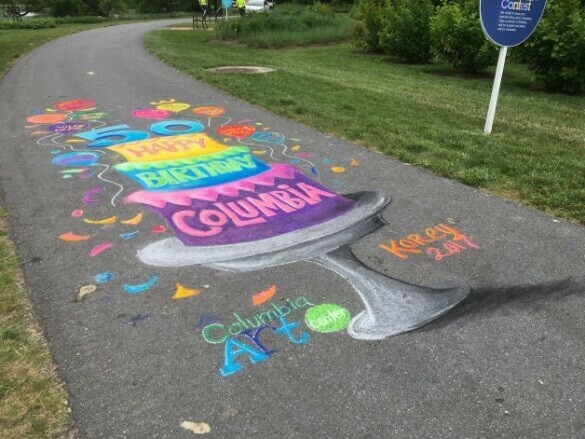 Participants were encouraged to illustrate what was most meaningful to them about Columbia. 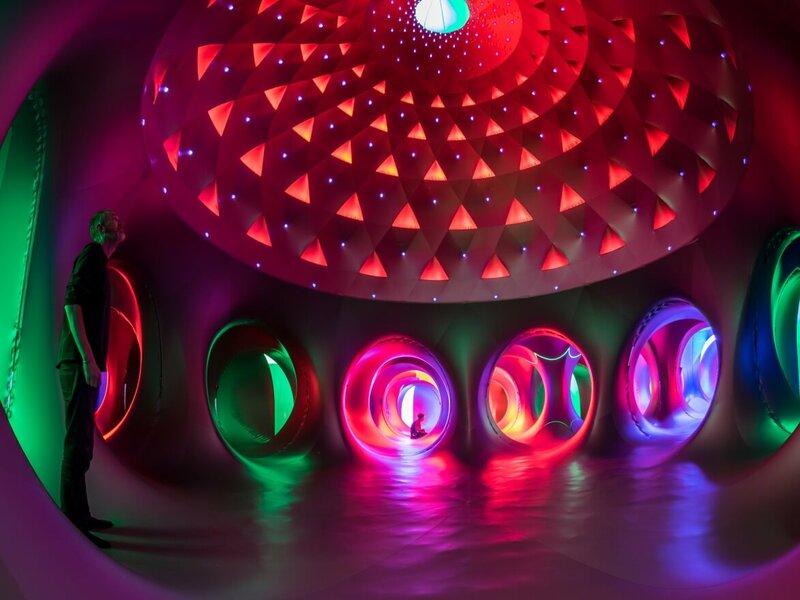 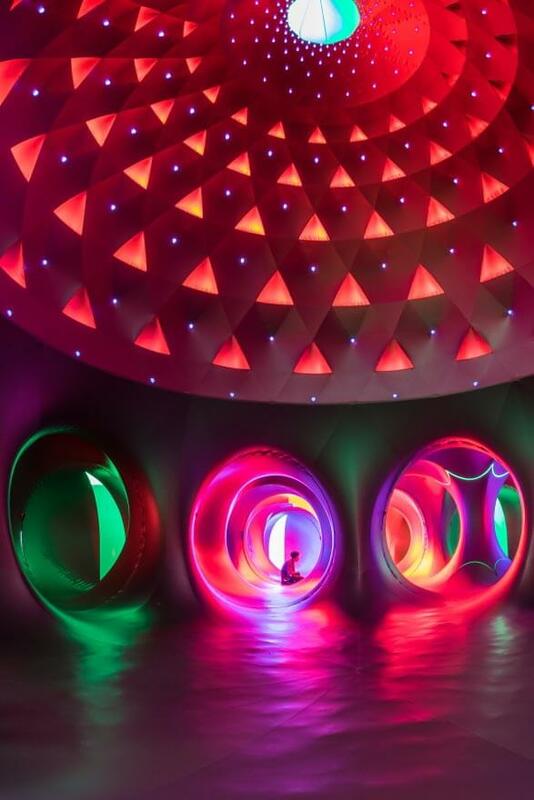 The Luminarium, an installation near the Downtown Columbia Lakefront, drew thousands to wander through and view the phantasmagoric light show within the bubble-like structure.